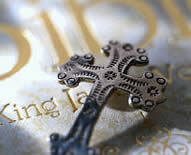 Some hints from the Diocese. Since our last Synod,we have inaugurated four Parishes-Chursh of the Holy Spirit Fegge, Church of sDivine of Love MCC;St Barnabas Oze, and Our...read more Our Mission Areas. Church of Nigeria's 1-1-3 Programme. The Cathedral of a lifetime. 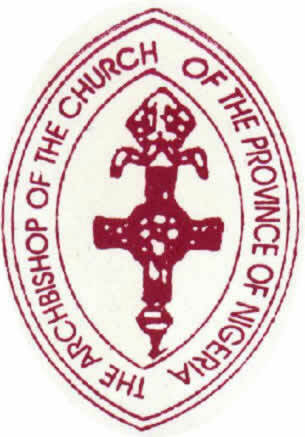 Copyright © 2007 - Diocese On The Niger - All rights and lefts reserved. Designed by Rev. Aniakor Ifeanyi & W4A.